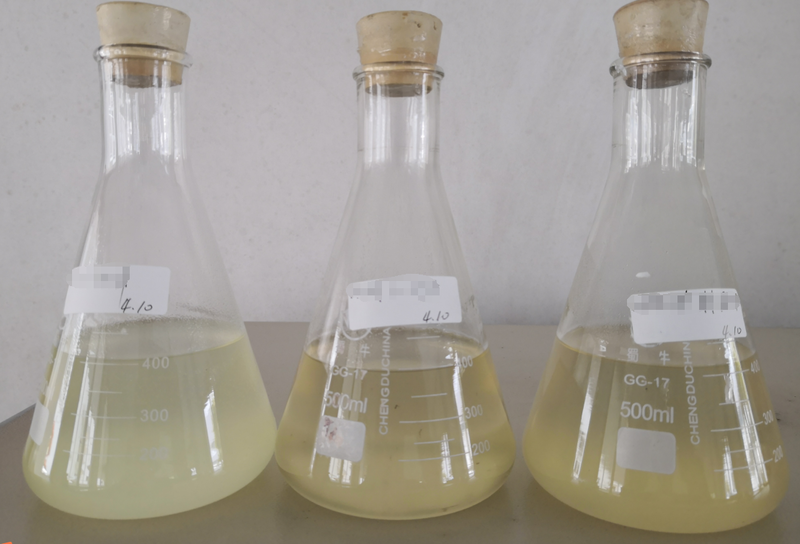 In general, ester-soluble solvents (M series) are found in the mixtures of ketones or ketones and esters (or toluene-xylene), and ester-soluble solvents (MLC-20, LC-40, ELC-15/45, MTA5R, etc.) and even UV-soluble monomers (TLC40-43, ELC-18/38, ELC-15/45, PG-HC). Solubility: Ketones and esters are very good solvents for vinyl resin. They are not only soluble in ketones, but also completely soluble in esters. The solution is colorless, transparent or yellowish. 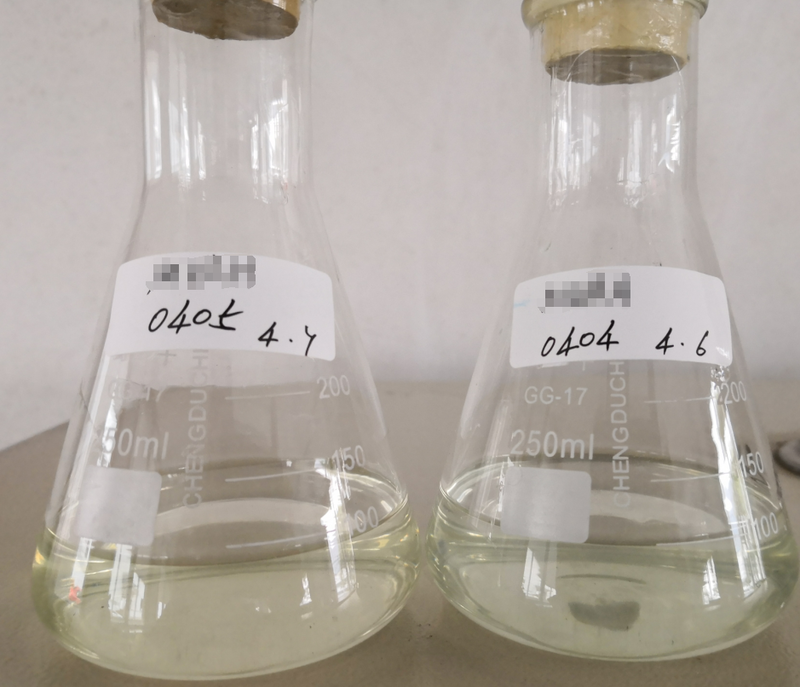 Among them, the excellent ester solubility is the characteristic and bright spot of vinyl resin. Ester solvents such as ethyl acetate, n-propyl ester, etc.